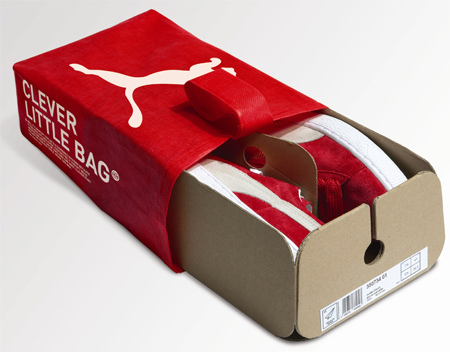 PUMA has teamed up with renowned industrial designer Yves Behar to create a more sustainable packaging for their shoes. 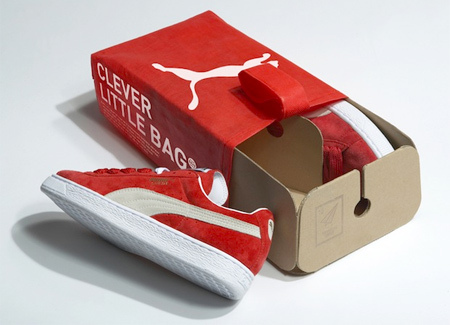 New packaging uses 65% less cardboard than traditional shoe boxes, takes up less space, and discards the need for plastic shopping bags. 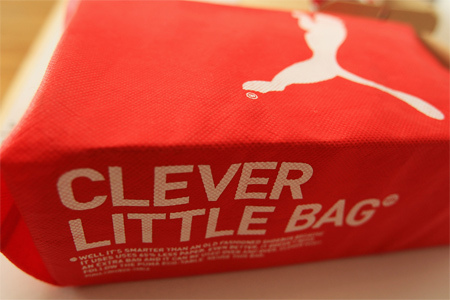 The launch of Clever Little Bag is planned for the second half of 2011. I wonder how well this packaging stacks on stock shelves. Also, do these adequately protect the shoes whilst in transit/storage? If too much weight is on top of the shoes they’ll deform; they won’t get ruined, but will look less marketable when the customer pulls them out. Assuming they’ve got these challenges covered, I think this packaging is really cool. I think it’s great! The center cardboard piece should make all the difference when stacking the boxes – probably even more supportive than a flat lid. Cool super cool!!! Reusable!! that makes it totally coooool!!! See, here is the thing. If the product needs a box at all, then it means that it has to be trasported….. hence, huge carbon footprint in trasporting from (china? )to point of sale. Sure. 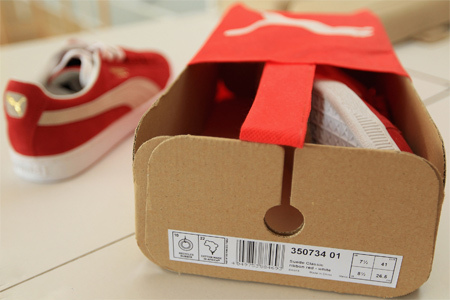 The natural content of the product is V NB, but, these shoes are going to be a lot “greener” if they get manufactured around the corner from the point of sale, and transported over shorter distances. I guess that you wouldn’t even need a box then. The cool bag will do in that case and you can use it again. We can grow more trees for the cardboard, but we can’t replace the petroleum products required for transport!!! 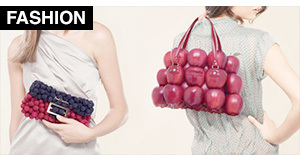 Nice idea – but how much more CO2/material/energy is used to produce “Little Clever Bag” vs. “traditional plastic bag”? Or was that included to the calculations, also? 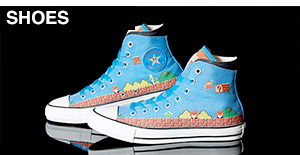 i love it cause getting the shoes bak in a box is a pain, and it looks kooler. Why don’t we all just go to the store barefoot. Then we can wear the shoes home and forget about packaging. 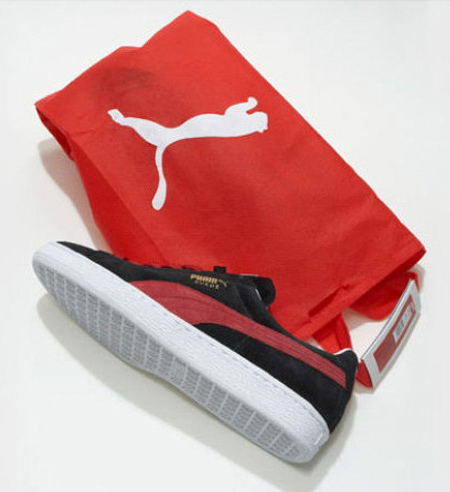 This is a very clever idea and it looks like Puma have put their research teams to work. I do believe the questions made in some comments are reasonable but overall this looks like a great idea that could actually have some future. 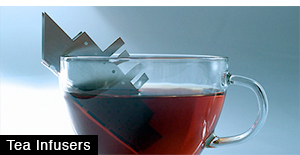 I’m just really happy to see a big company taking a serious approach to a serious problem. Hopefully more companies will follow the lead. it will still end up in the bin, and it looks like it produces even more waste! 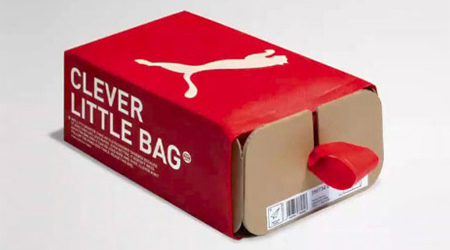 at least this can help some people feel like they are saving the planet when they buy from Puma. Ever going in the right direction! I would think the intent is also to keep the bag for other uses, like those reusable bags you get for groceries. 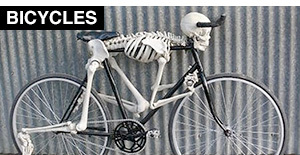 It looks like that same, more durable material. yeah the bag may be reused. 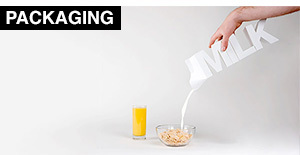 but this won’t reduce waste by any means. How much cardboard are they really saving with this package?? The problem is not cardboard but the materials and the process they use to make shoes. BUY LESS. CHERISH YOUR PURCHASES MORE. You don’t need another pair of shoes! Consumers need to participate in “LESS” and take some responsibility here – that means making more discerning purchases, reducing their frequency of purchase [do you REALLY need that??] 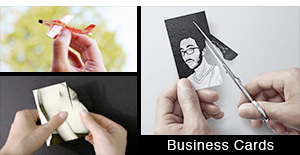 while companies do their part in aiming to reduce their impact on how they produce and deliver to market! So what’s the bag made out of? Is it biodegradable? It doesn’t matter if it’s reusable, people are still going to trash it. They should have just redesigned the box instead of putting a box in a bag. I don’t see solved problem. But I reuse shoe boxes all the time. What will I do for my little storage containers now. I will have to buy some, waste! I like this package, but in my case it would go to trash, old box would be used again for another use. Does anybody else notice there’s a box in that bag? The only thing that’s missing is the box lid! Also, the “bag for life” type bag it comes in is an odd shape and definitely wouldn’t get reused. I’m not sure what the bag is made from, but a bag that will get thrown out in replace of a recyclable lid doesn’t seem like a great idea.